Looking for an amazing home at a tremendous value? Look no further... 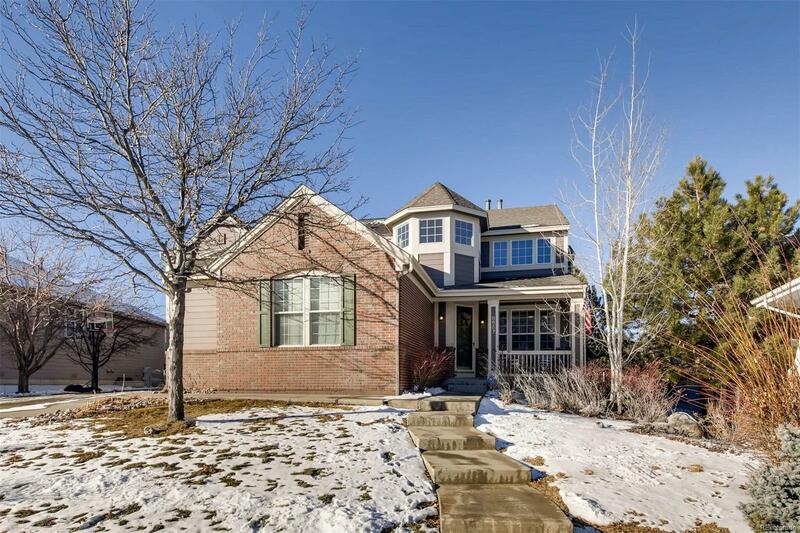 Spacious former model home in coveted Castle Pines North provides an unrivaled level of amenities and upgrades! South facing home with two 2 car attached garages for cars (4 car total), toys, or a fantastic workshop. Dedicated wine cellar with wet bar and wine storage. Bright and airy formal entertaining spaces. Upgraded light fixtures, flooring, and hardware. Natural cherry cabinets built in throughout. Incredible finished basement with bedroom, 3/4 bath, wet bar, and HOME THEATRE with hidden control room. Chef's kitchen with additional beverage fridge. Master suite with private coffee bar, fridge, huge 5 piece bath and custom-designed walk in closet. 3 additional bedrooms, 2 additional baths, large laundry room, and huge owner's loft upstairs. Oversize deck with sunken hot tub. A magnificent property!